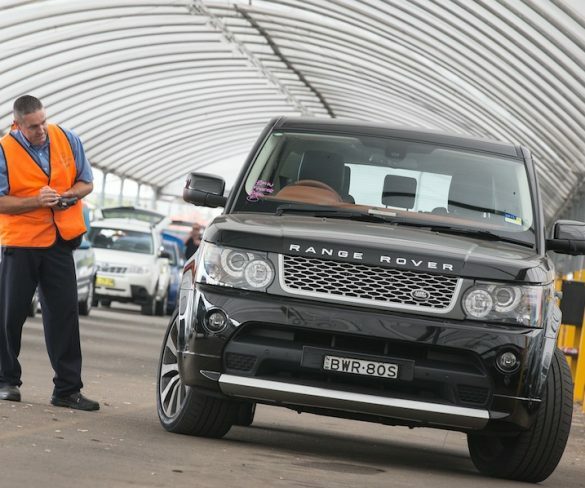 City Auction Group says the opening corporate sale event of its new dual lane auction halls at Rockingham has proved a major success. 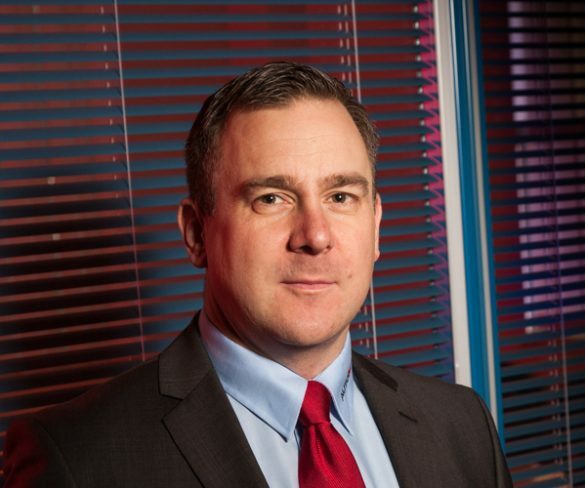 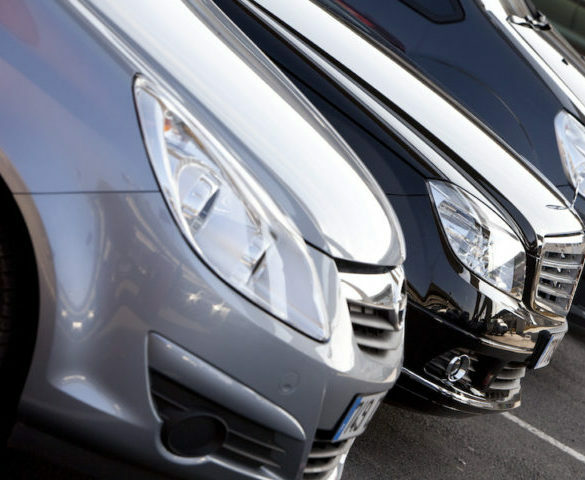 The percentage of ex-fleet cars and vans disposed of online by Arval has doubled in the last 18 months as the remarketing sector undergoes a transformation. 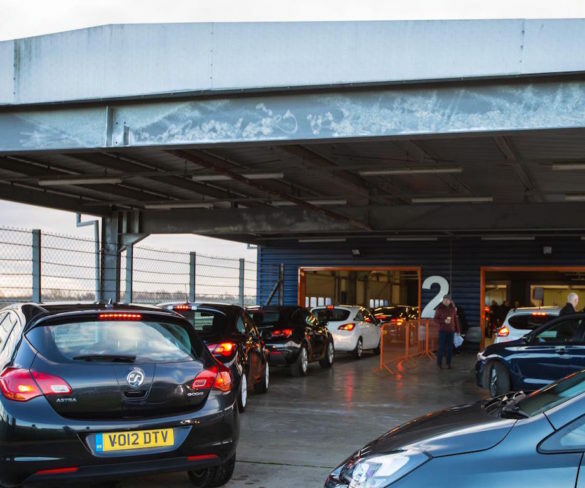 City Auction Group is continuing to expand its remarketing portfolio as it celebrates record growth alongside its three-year anniversary at its Rockingham auction facility. 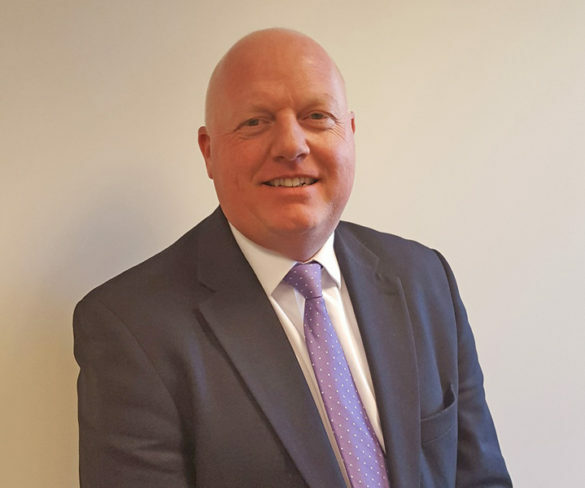 Web traffic at Aston Barclay hit a new record in October, with the firm’s recently launched Buyer App playing a strong role. 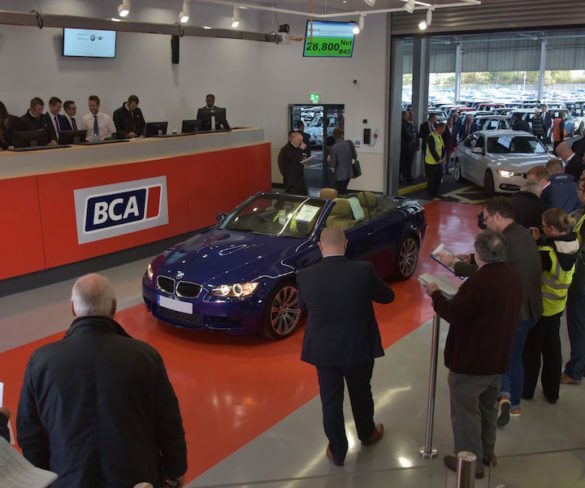 BCA is investing in digital platforms, including a range of apps, to provide a seamless service across the automotive supply chain. 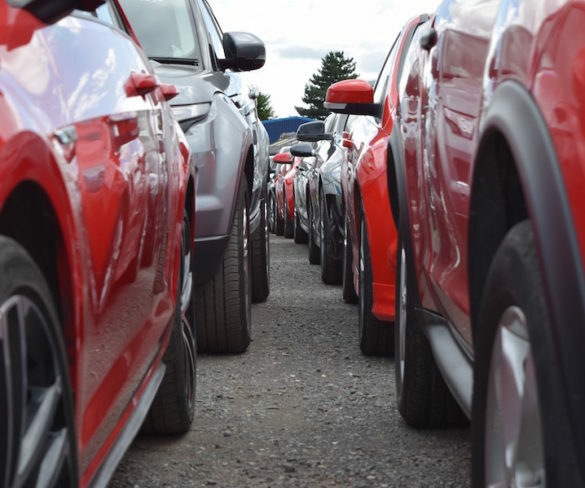 Growth in the used car market continued in the third quarter of 2016 with a record 2,148,050 vehicles sold and accelerated demand for ultra-low emission vehicles. 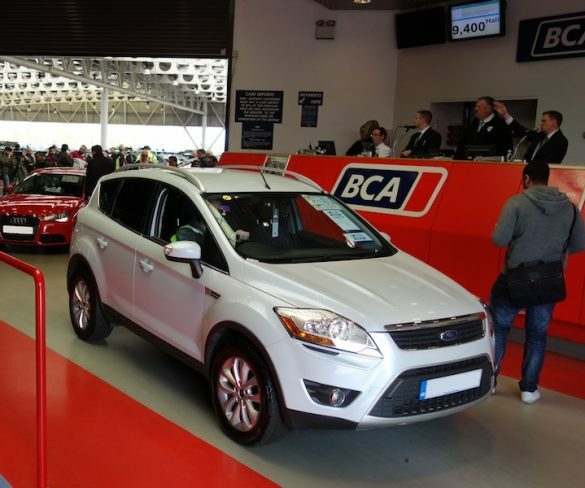 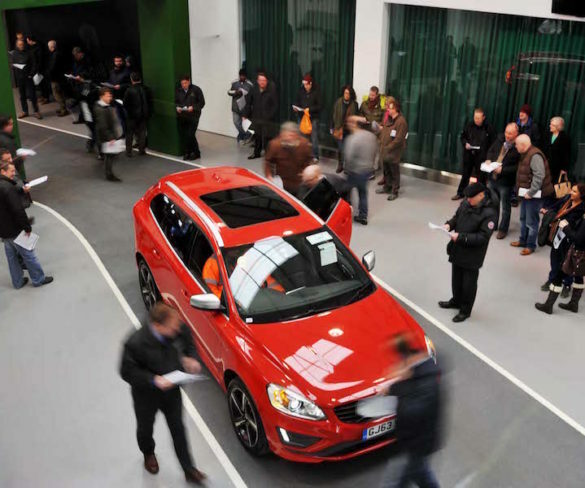 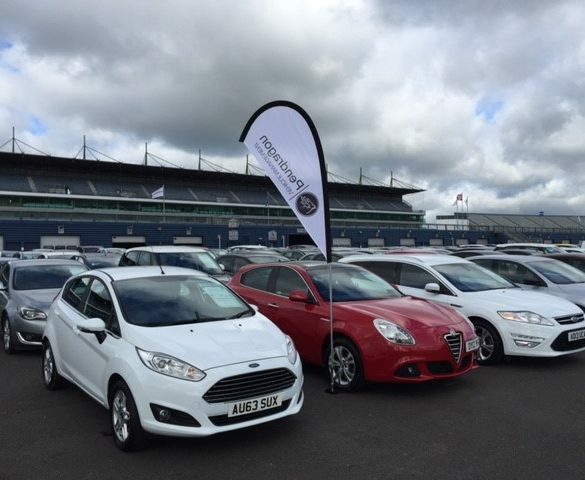 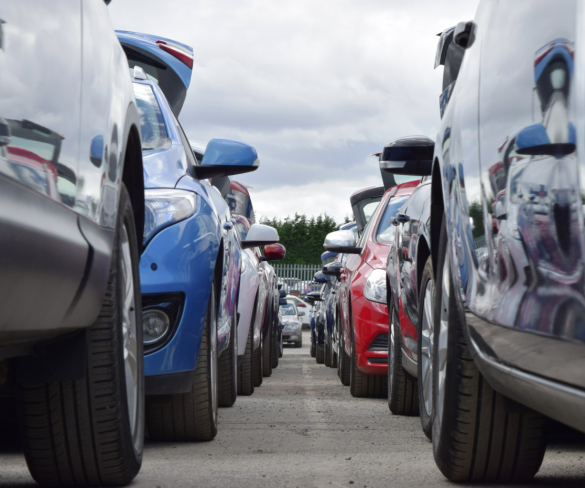 The used car market remained strong in September, with healthy demand from dealers offsetting rising volumes from fleets and part-exchanges, Aston Barclay has reported. 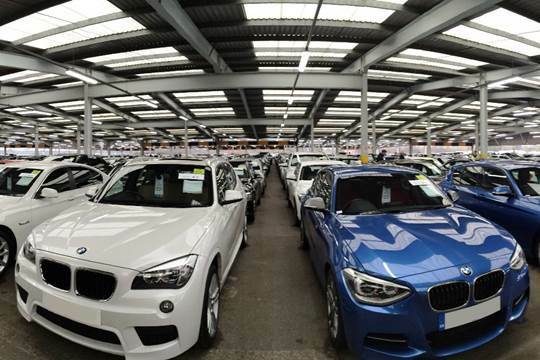 Values in the fleet and lease sector remained at near record levels last month, although model mix and seasonal pressures were in play, reports BCA.